Stage Before Putting Your House on the Market! 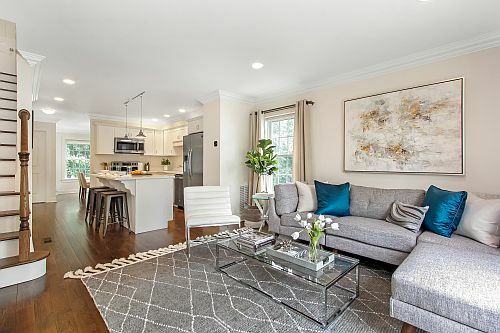 BA Staging & Interiors is the premier home staging company in Fairfield county, Westchester county and New Haven county catering to home sellers who are looking for a competitive marketing edge when selling real estate. 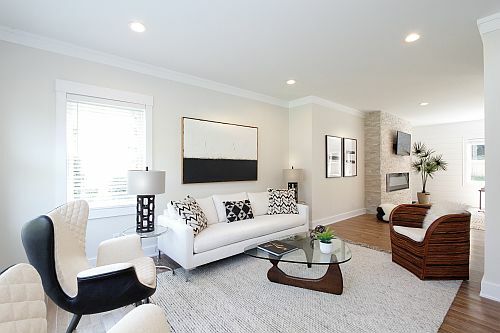 Our mission is to create beautiful and balanced staging designs that “speak” to the aspirational desires of home buyers. 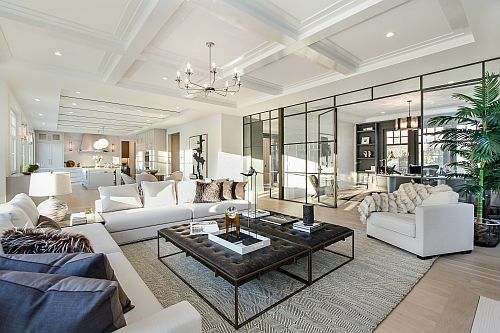 We are pioneers in bringing the most advanced and successful staging techniques of Target Home Staging and Lifestyle Merchandising to Connecticut. 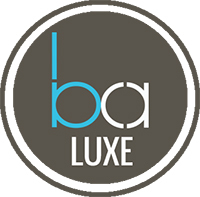 Our BA LUXE is for Luxury and Luxurious Properties with medium size and large rooms. Typically these properties are being listed at $1.25 million and above. 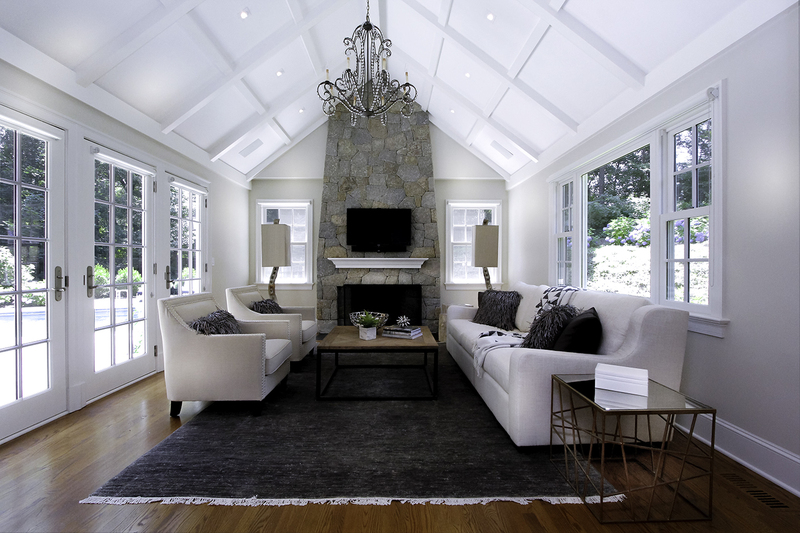 We uniquely design all our BA LUXE stagings with our luxurious and sophisticated inventory. 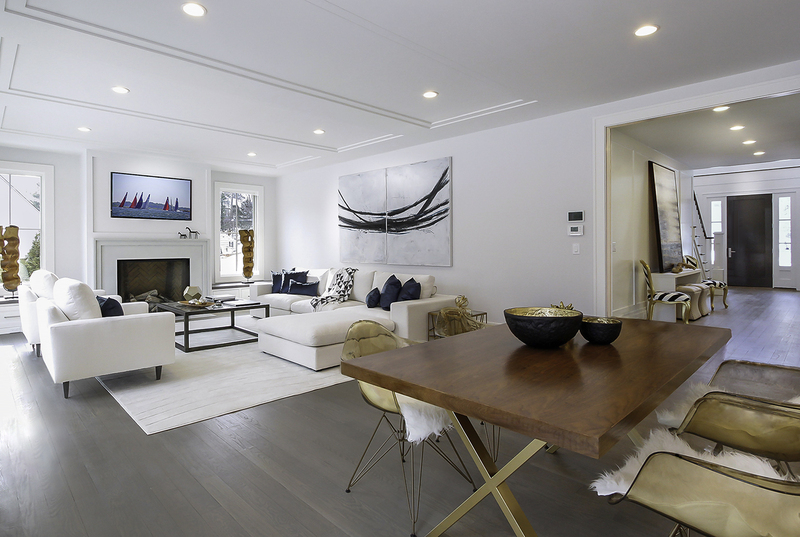 In addition we use curated artwork and decor with a layered staging design to fully engage emotions of the sophisticated aspirations of luxury home buyers. 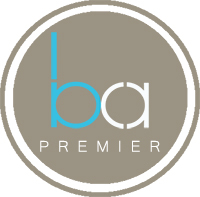 Our BA PREMIER Package is ideal for higher end condos, town houses, and houses with mostly medium size rooms and a maximum of 3500 sf. The listing price usually exceeds $550K. 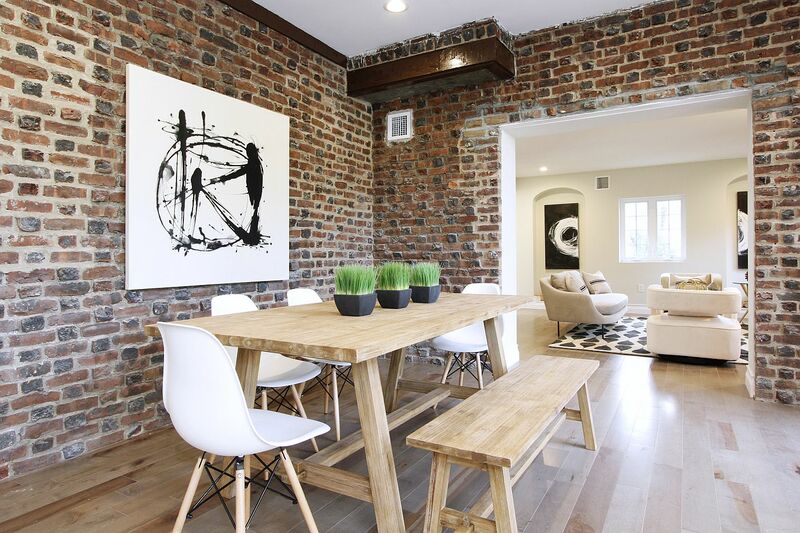 Furniture, art selection, and decor are layered and with upscale feeling. Rooms included in this package are: foyer, living room, kitchen, breakfast area, dining room, master suite. Family room, office and additional bedrooms can be added. 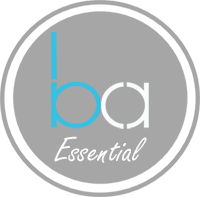 The BA ESSENTIAL Package is ideal for homes with smaller room sizes like smaller apartments, town homes, smaller houses, and flipped properties up to 2500 sf in size. The listing price is typically below $550K, dependent on layout, features and location of the home. 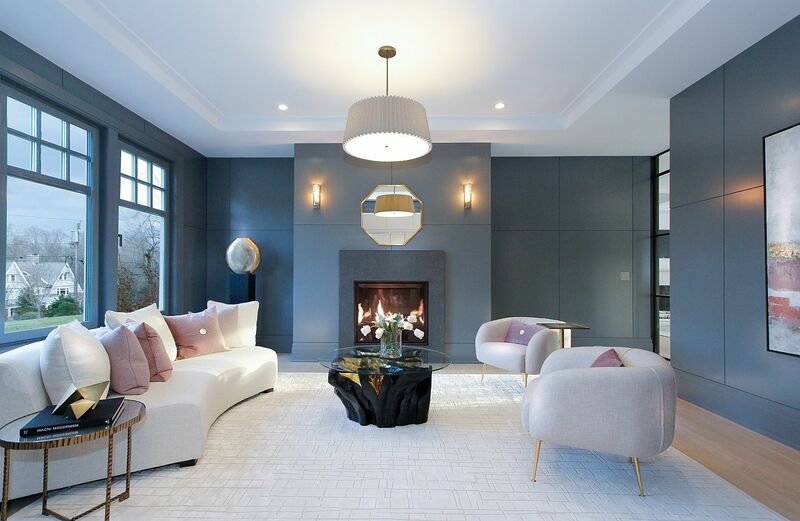 Chic staging designs with properly scaled furniture, art, and decor with minimal layering.